Technical University of Liberec warmly welcomes teachers and staff from universities to take part in INTERNATIONAL STAFF WEEK 2017, which will be held from May 29 to June 2, 2017, and to discuss its main theme INTERNATIONAL COOPERATION. Please find more information in the preliminary programme. Registration is open on https://goo.gl/forms/H66Xi4YMVWMWFtlB2. 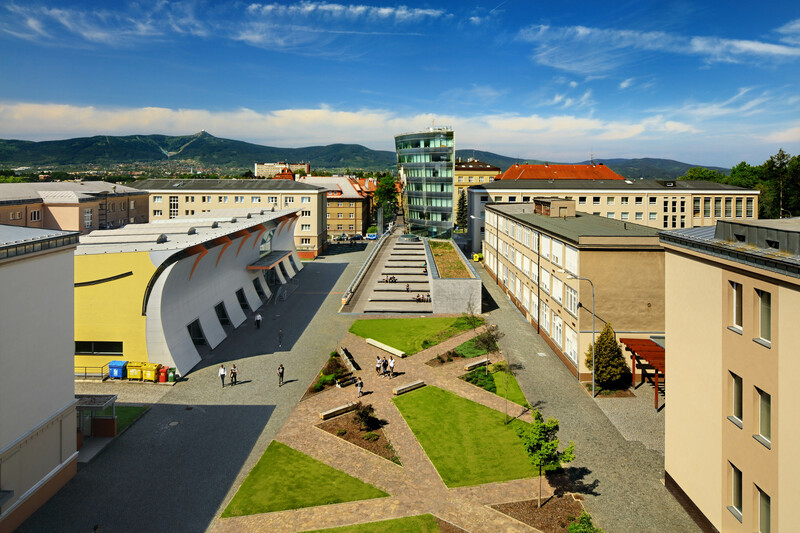 We are looking forward to presenting to you the Technical University of Liberec, the beauty of the town and surrounding countryside. Do not hesitate to forward this invitation to your colleagues who might be interested.